Senior advocate Mukul Rohatgi, appearing for film producers who challenged the poll body's decision, in the top court today said the Election Commission only watched the promo and did not watch the full movie. The bench headed by Chief Justice Ranjan Gogoi has said it will again consider matter on April 22. 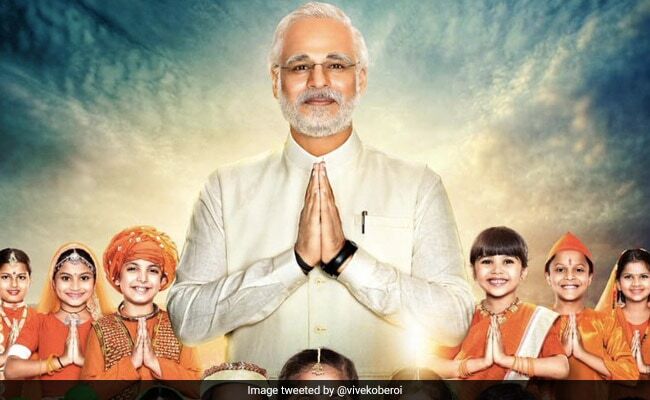 The Supreme Court today asked the Election Commission to watch "PM Narendra Modi", a biopic on the Prime Minister, and give its opinion to the top court by Friday in a sealed cover. The Election Commission, last week, stopped the release of the movie till the end of national elections on May 19. The Election commission, while stopping the movie's release, had said that any biopic "which has the potential to disturb the level playing field during the elections should not be displayed in the electronic media", effectively banning the screening of the film, just a day before its release, coinciding with the start of national elections. The Supreme Court bench, headed by Chief Justice Ranjan Gogoi, has said it will again consider matter on April 22. Last week, the top court had refused to consider a petition by a Congress leader seeking to stop the release of the film, saying "too much of court time is wasted on these non-issues". The top court had also said that it was for the Election Commission to decide if the film tilted the balance in favour of the ruling BJP.